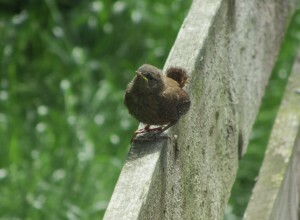 The wren could best be described as a small dumpy bird with an upturned tail and a very loud voice for its size. Its song is a cascade of notes finishing with a loud trill, often sung from a high perch. When annoyed, the wren has a loud scolding tic, tic, tic, sometimes emitted by the bird from the safety of deep undergrowth. There are certain advantages in being a tiny bird. Since the wren skulks amongst undergrowth and usually flies very close to the ground, it is unlikely to feature too often on the menu of sparrowhawks. 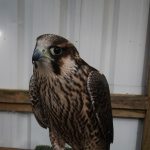 This advantage may be countered by the fact that it often nests close to the ground, making it and its chicks more easily taken by cats, stoats, weasels and possibly even rats. Its main disadvantage in being small and having an insect food preference, is that it does not fare well in bad winters with long periods of deep snow. It is unable to access its food and consequently many die. Such a small body also loses heat rapidly, but wrens counter this in winter by roosting together, often into double figures, to keep warm. Their own nests, or even those of other birds such as the house martin, are favoured. To make up for winter losses, wrens generally have two broods of 5 or 6 chicks per year. 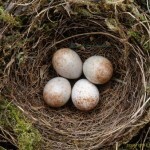 The eggs are laid in a domed nest made from moss, leaves and grass. 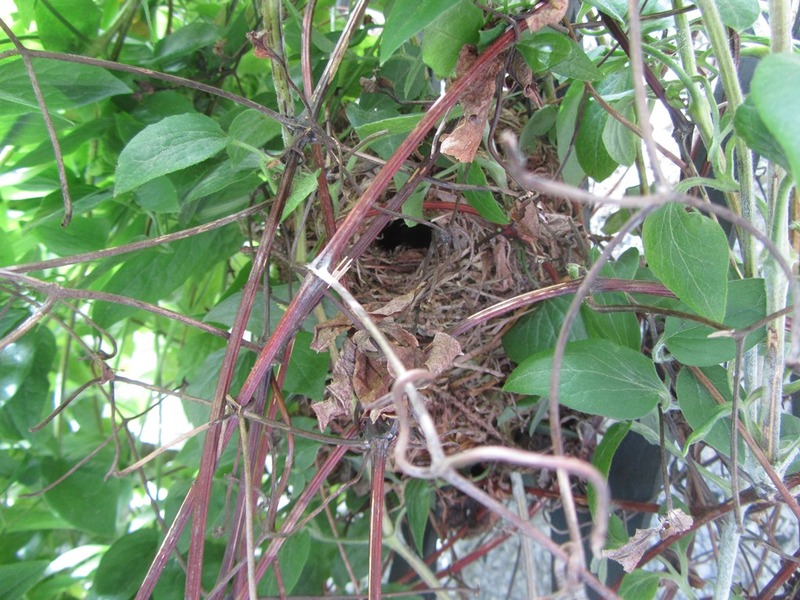 The female has a choice of up to eight nests, all made by an extremely busy male. It is interesting to see which one of batch of nests is chosen by the female, and this is not always the one that we as humans might think best. Even after the worst winter losses wrens can usually bounce back to former numbers within two years. Being a survivor could also be added to its description.